Gadgets like smartphones and gaming devices help us stay connected and entertained on the go, but keeping their batteries charged can be challenging when you aren’t near an electrical outlet. 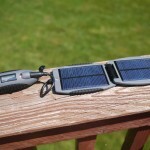 Portable solar chargers are one solution for keeping your gadgets juiced, especially if you plan on spending an extended amount of time in the great outdoors. They’ll also help you reduce your carbon footprint by using natural energy rather than electricity. 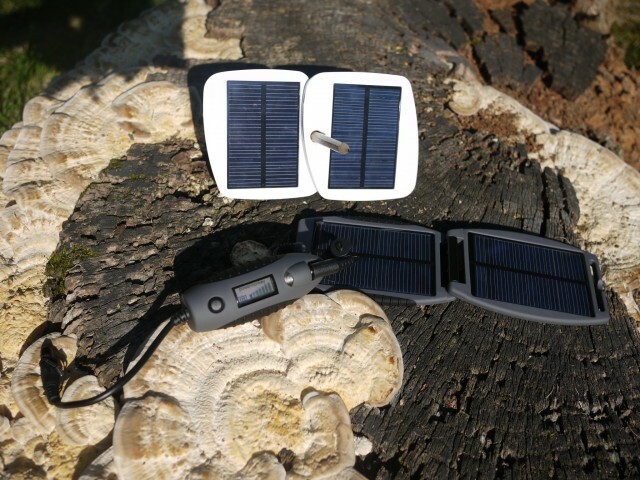 This week, I tested the Solio Bolt and Powertraveller Powermonkey Explorer, two solar chargers that can recharge portable electronics such as cellphones, handheld GPS devices and e-book readers by drawing energy from the sun. The $70 Bolt is easy to set up, but doesn’t hold as much power as the Powermonkey, and it has some design flaws. The Powermonkey is more expensive at $89, and has more parts to it, but it’s worth it since it has a larger battery and works even when the sky is slightly cloudy. Both are great for camping trips or if you’re looking for an environmentally friendly solution, but for everyday use, you’ll be better off with a more reliable power source like a portable battery pack or a small, hand-crank generator. Fortunately, the weather cooperated by offering plenty of sunshine when I tested the two chargers outdoors in San Francisco and Virginia. Both helped me keep multiple devices, including the iPhone 4, HTC One X, Amazon Kindle and Samsung Galaxy Player 3.6, from going dark. But with one full charge the Powermonkey proved to have the capacity to charge more gadgets. The Powermonkey works in two different ways. 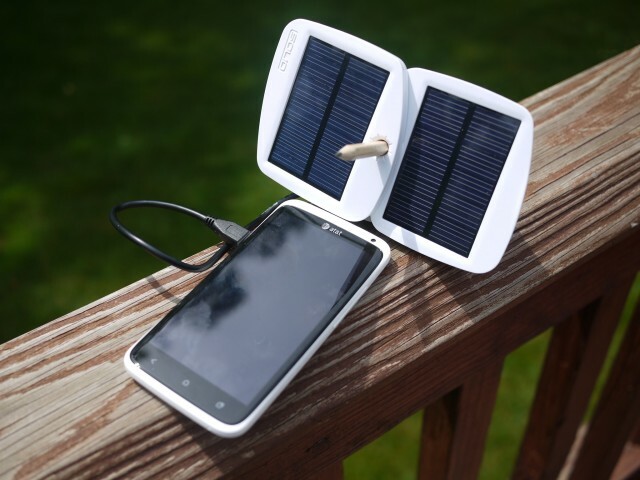 First, you can connect your device to the solar charger, which looks like a large flip phone equipped with solar panels, to draw power directly from the sun. 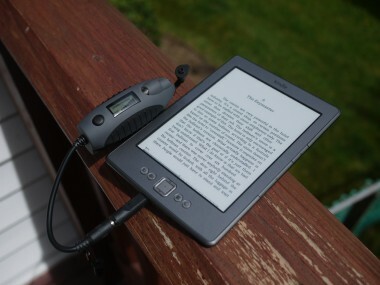 I placed the Powermonkey on an outdoor deck, and it provided power for the gadgets listed earlier. 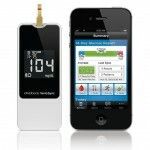 The Powermonkey brought the iPhone’s battery from a 14 percent charge to 100 percent in about an hour. It works best when the solar panels are exposed to direct sunlight, but I found that it can still charge (at a slower rate) even when it’s slightly overcast or partially in the shade. Neither the Powermonkey nor the Solio can be charged using indoor lamps or artificial light. Also, while the solar chargers are built to withstand exposure to the sun, you’ll want to protect the gadget that’s being charged (for example, your cellphone or MP3 player) from direct sunlight since extreme heat can damage it. I placed a T-shirt over my gadgets for protection. The second way you can charge your electronics using the Powermonkey is through its portable charger. This piece features a rechargeable battery housed in a rugged, water-resistant casing. It also gets its juice through the solar charger, and stores the energy for up to a year, so you can transfer it to your gadget when needed. You can also recharge it this portable charger via with the included AC adapter. Powertraveller says it takes about six hours to fully charge the Powermonkey’s portable charger, but in my tests, it took about eight to 10 hours. With the AC adapter, it took about four hours. The portable charger’s battery level can be seen on a helpful LED display. Once fully powered, the portable charger took the iPhone’s battery from near-empty to full in an hour, and still had enough juice to fill another iPhone battery to three-quarters full. That said, results may vary depending on what you’re charging. When I tested it with the HTC One X, which has a larger battery than the iPhone, it only had the capacity to charge the Android smartphone’s battery to 90 percent before dying. Still, I’ll take that over a dead phone. 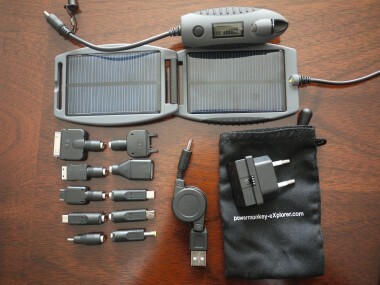 There are 11 different adapters included in the Powermonkey box, so you can hook up various handheld electronics. 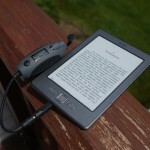 For example, there’s one for the iPhone/iPod, the Sony PSP and a microUSB connector, which is used of many of today’s devices. You’ll want to check to see if there’s a compatible adapter for your device before buying. Between the two Powermonkey chargers and various connectors, there are a lot of parts to keep track of. 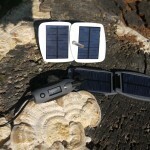 There’s also a Velcro strap to attach the solar charger to a backpack or tent if you’re out camping, and it comes with a myriad of international adapters so you can use it if you’re traveling overseas. combines both solutions into one gadget. 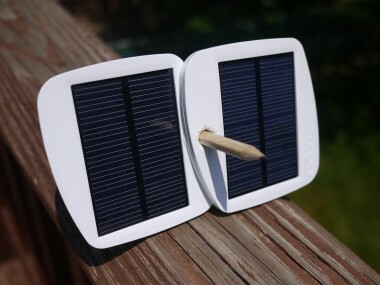 The rectangular charger is a little bigger than a hockey puck and features a swiveling design, so you can expose both built-in solar panels. It also comes with a pencil, which might seem like an odd accessory but it has a purpose: You can slide it through the hole in the center of the Bolt to better position the panels toward the sun for maximum exposure. The Bolt powered the same array of electronics as the Powermonkey, but it definitely needs direct sunlight to work. It’s more sensitive to cloud cover and shade, as it sometimes stopped charging in those conditions, so I had to pay attention and reposition the solar panels towards the sun throughout the day — something I don’t have time to do. It takes a long time to fully charge the Bolt’s internal battery, even though it’s smaller than the Powermonkey’s. The company says it needs eight to 10 hours in the sun, but it took 10 to 13 hours on a cloudless day. 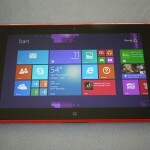 It can, however, hold a charge for up to a year when not in use. 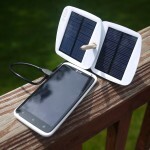 Without sun, you can charge via USB, and that took between four and five hours. The Bolt has a special charging mode for Apple products, since they use a proprietary circuit. You activate this by holding down the multi-purpose button on the back until it starts flashing blue, and this will allow the Bolt to charge your iPhone or iPod at the same speed of a wall charger. 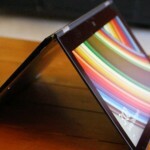 Another long press returns it to standard charging mode for other devices. The Bolt fully charged the iPhone once, but only had power to increase battery life about 25 percent the second time around. 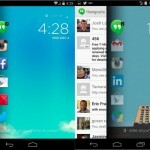 With the HTC One X, the Bolt tapped out after bringing the smartphone’s battery level from zero to 75 percent. I found two problems with the Bolt’s design. It’s light and compact, but there’s no easy way to carry it on a backpack or even lay it out on a car’s dashboard. Also, the multifunction button on back isn’t protected enough and can be easily pressed by accident, thus draining any stored energy. This happened to me several times. 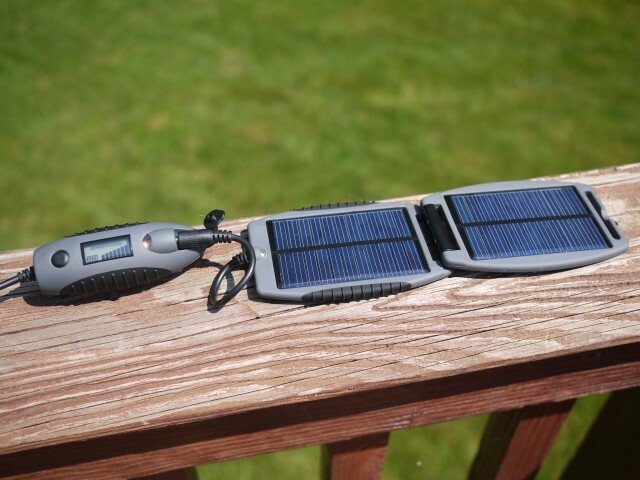 The Bolt might offer the convenience of an all-in-one design, but the Powermonkey Explorer can give devices more charge on the go with little maintenance, making it the better portable solar charger.